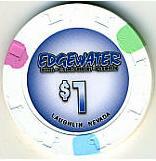 The Edgewater Casino in Laughlin, Nevada has released a complete rack of new casino chips. 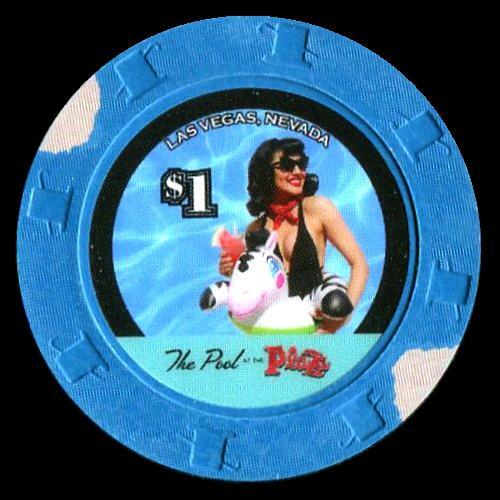 They used the same center inlay design on all denominations. 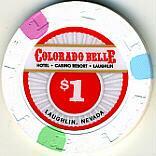 The Colorado Belle Casino in Laughlin, Nevada has released a complete rack of new casino chips. They used the same center inlay design on all denominations.